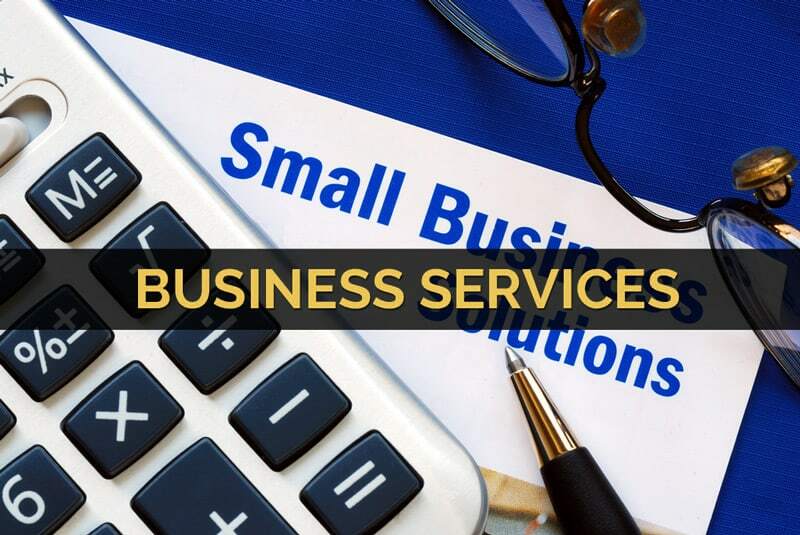 As an experienced accountant, investment advisor and financial planner, I have been offering personalized financial advice and solutions to local residents and business owners in Bucks and Montgomery Counties for more than 20 years. Whether you’re looking to start a business, plan your retirement, prepare your taxes, or have other questions or concerns, trust Anchor for all your financial and accounting needs. We even offer free, no-hassle consultations. Please call or email us today. 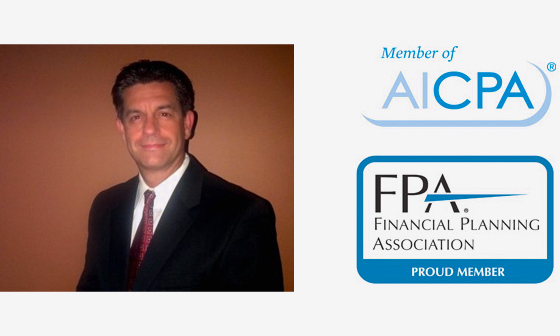 Frank M. Rich III, CPA, CFP® President - Anchor Financial & Accounting, P.C. 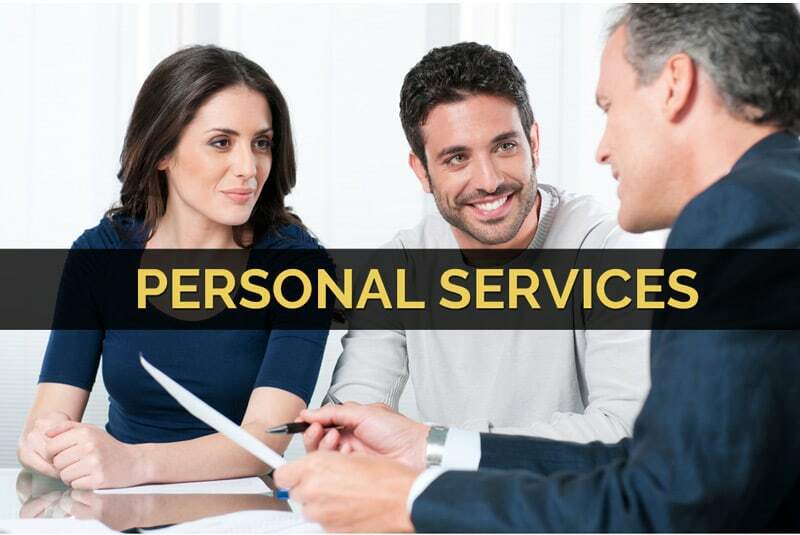 At Anchor Financial & Accounting, P.C., our primary focus is on you, and on meeting your personal and business tax, accounting and financial planning needs in the most professional and cost-effective manner possible. Based in Lansdale, PA, we service Montgomery and Bucks counties and surrounding communities.